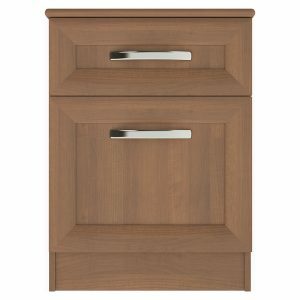 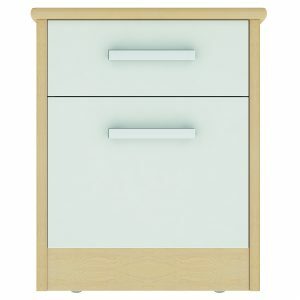 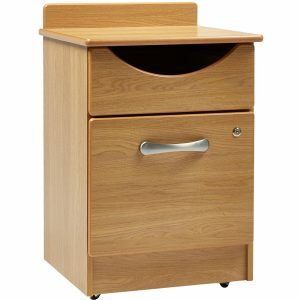 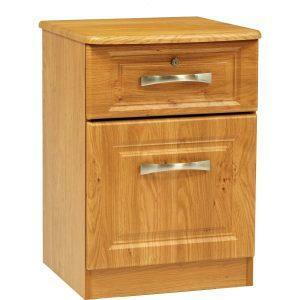 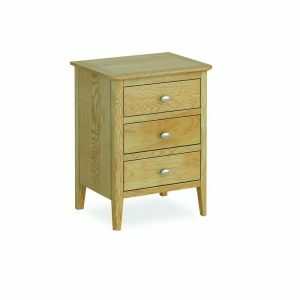 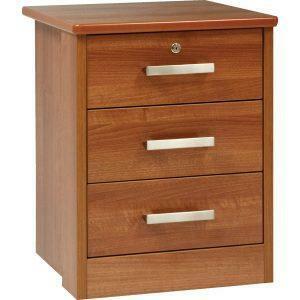 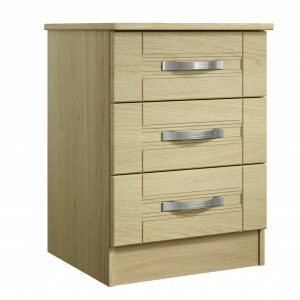 Furncare stock a wide range of bedside cabinets and care home furniture for a variety of care home environments. 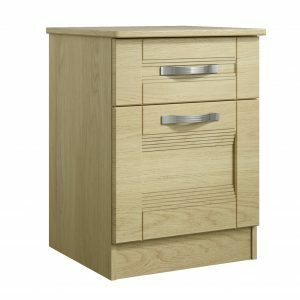 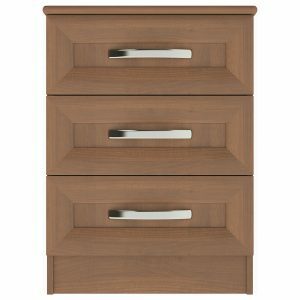 Available to purchase either on their own or with other items from our range of care home furniture, we offer an assortment of designs, styles and wood finishes to suit your requirements. 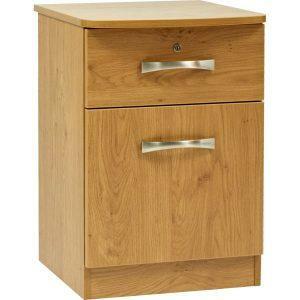 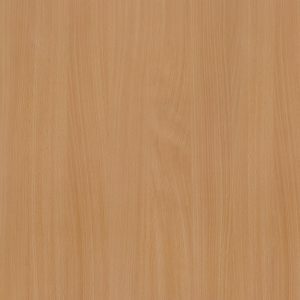 Some items are available from stock, for delivery within 10 working days. 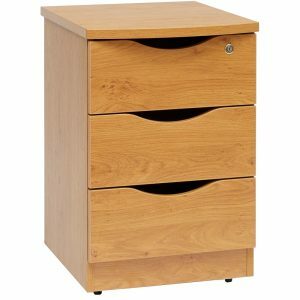 Furncare strives to INSPIRE both the atmosphere you work in and the people you work with. 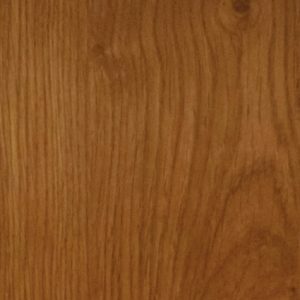 Drawing on our long experience we pride ourselves on being able to work with owners, managers and staff to improve your care home environment.